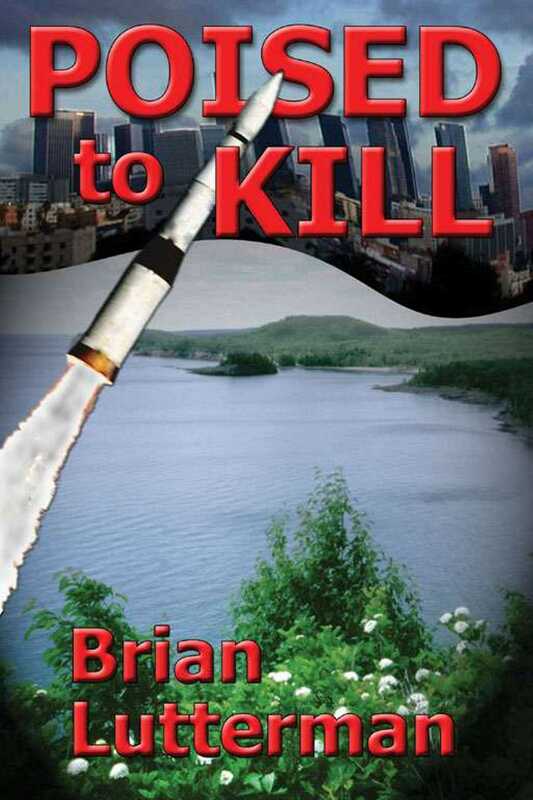 Extortionists present corporate executive Hal Dwyer with a nightmarish dilemma: turn over top secret anti-missile software from his defense contractor employer, or forfeit the life of his twelve-year-old daughter. To thwart the kidnappers, Dwyer sets out on a quest for answers that takes him from the boardrooms of southern California to the wilds of northern Minnesota. As he seeks to unravel the plot that threatens to destroy his family and his country, Dwyer confronts a ruthless foreign tycoon, a treacherous corporate CEO, and a new, deadlier breed of terrorists, who are determined to turn America's defenses and freedoms against itself.